If you have a white tongue, then something’s not right. The cause of a coated tongue is often your health or your hygiene. See what your tongue reveals about you. If you have a white tongue, it can be alarming. However, a white tongue is usually harmless and treatable. There are various causes of a coated tongue. For example, a white, coated tongue can be caused by mild dehydration and dryness of the mouth, which can occur when you’re recovering from an illness and not drinking enough liquids. 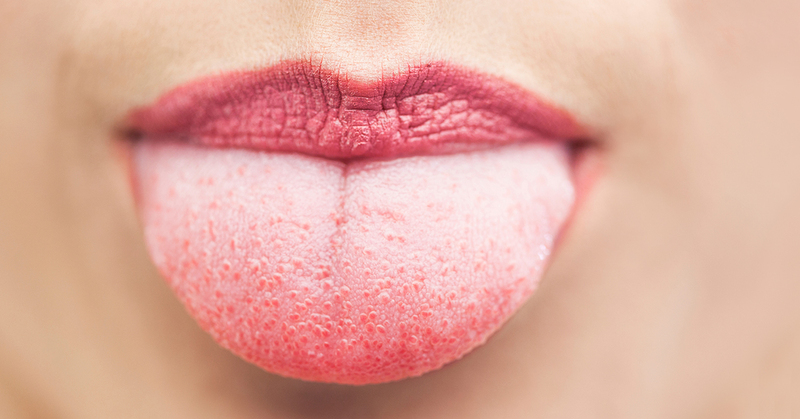 Another cause of a coated tongue is a chronic inflammation on the tongue, usually resulting from a sharp instrument, dental tool, or simply biting your tongue. 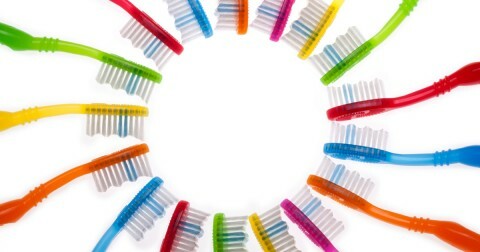 A white tongue is also a sign that you’re fighting an oral infection, such as oral thrush, a candida yeast infection. The most serious causes of a coated tongue are smoking, an underlying illness, or leukoplakia, a precancerous condition. 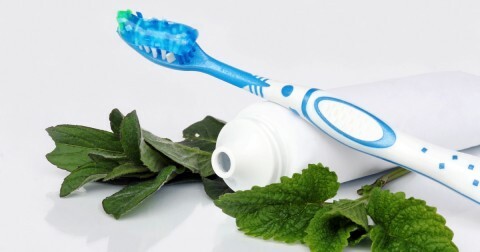 Poor oral hygiene can lead to poor overall health. When bacteria collect in the mouth and are not regularly removed, these bacteria can build up and lead to both dental and medical problems. But it’s not enough to simply brush and floss your teeth—you also should brush your tongue every time you brush your teeth. Why should you brush your tongue? These bacteria can collect in your mouth, causing a white, coated tongue, so you need to remove as much of the bacterial coating as possible to prevent it from causing more problems. That’s a good reason why you should brush your tongue as part of your daily dental hygiene routine. Most causes of a white tongue are minor, but be sure you consult your dentist or doctor for a professional opinion. This is the best dental practice I have ever used in my life. Dr. Patel and his staff are knowledgeable, efficient, professional and kind.